Enjoy smart and beautiful commercial container gardening with the Modern Square Tapered Planters. This durable fiberglass planter measuring 48"L x 48"W x 48"H is commercial-grade, watertight and lightweight. And as an all-weather planter box, it stands up well to extreme temperatures and moisture. 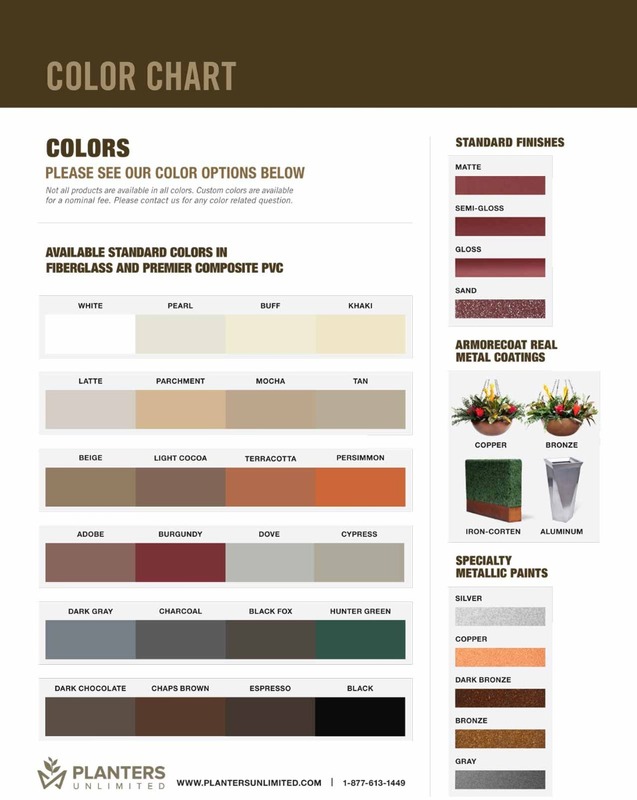 Customers choose from 23 brilliant colors and 4 finishes to suit each design project. Order with or without drainage holes. In addition to sizes seen online, custom fiberglass planters are available: length, width, height and severity of taper are all customizable without custom fees, including large commercial planters measuring 20' or more. 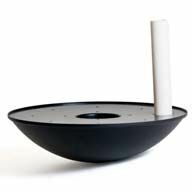 Trash receptacle options, false bottoms and rolling casters can also be added. Please call for custom orders and accessories.